Buying a home? We're with you. Our experienced professionals offer personal, locally-serviced lending. You put in the long hours and the late nights because your operation is your way of life. For over 40 years, we have been there with you. Our knowledgable staff can assist you with contributions, distributions, and transfers to your Roth and Traditional Individual Retirement Accounts. Prairie Business Magazine’s 50 Best Places to Work, two years in a row! Educational CDs are a safe and reliable way to increase savings. 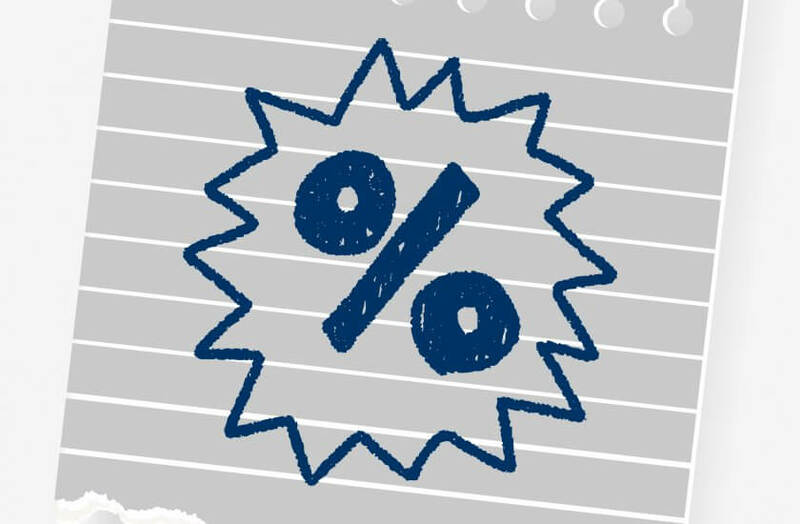 Certificates of Deposits and Independent Retirement Accounts are a great way to save for your future! Our licensed insurance agents have over 400 years of insurance experience. 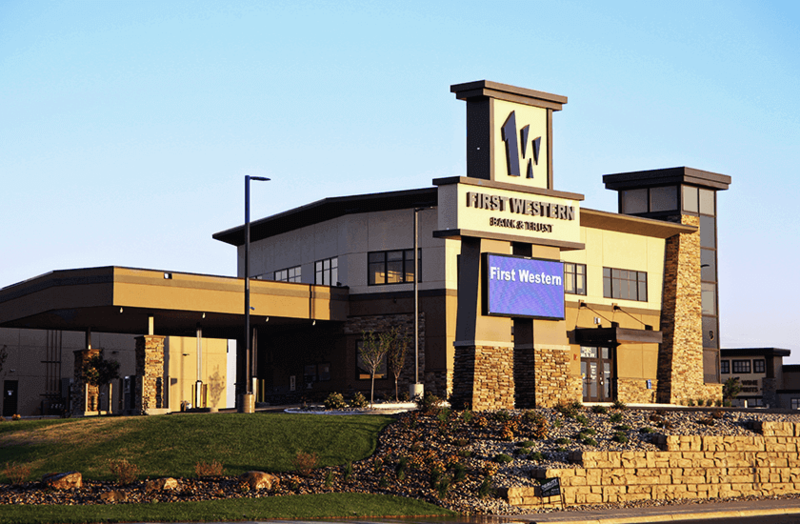 First Western Insurance is one of the largest independent insurance agencies in North Dakota. We are licensed in 17 states, and have three convenient locations in Minot.